Ahmed Musa's agent has confirmed that the player is currently engaged in negotiations with Turkish side Galatasaray. The Super Lig champions are hot on the heels of the ​Leicester City forward, who spent the second half of the season on loan with Russian outfit CSKA Moscow, but are unable to purchase him outright due to warnings from UEFA over Financial Fair Play restrictions. Musa recently set tongues wagging after liking a few tweets from fans urging him to head over to Turkey and sign for Galatasaray. His agent, William D’avila, recently spoke to Radyospor and revealed the player is yet to make up his mind over the move but that there's a 50% chance of him making the switch this summer. 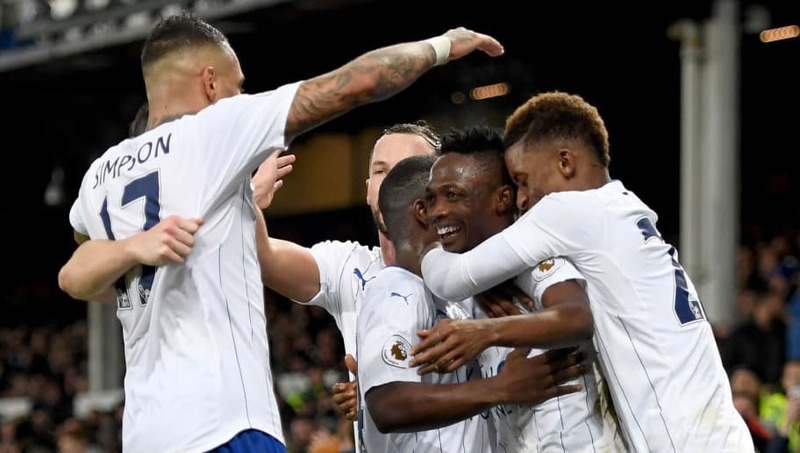 Galatasaray officials are said to be planning to head to England in the hopes of wrapping things up with the Foxes, but Musa's agent has suggested that a transfer will be contingent on whatever the player decides. The 25-year-old is currently in Russia on World Cup duty with the Super Eagles, who have lost their opening match in the tournament. But they will hope to make up when they face Iceland in their second group game.